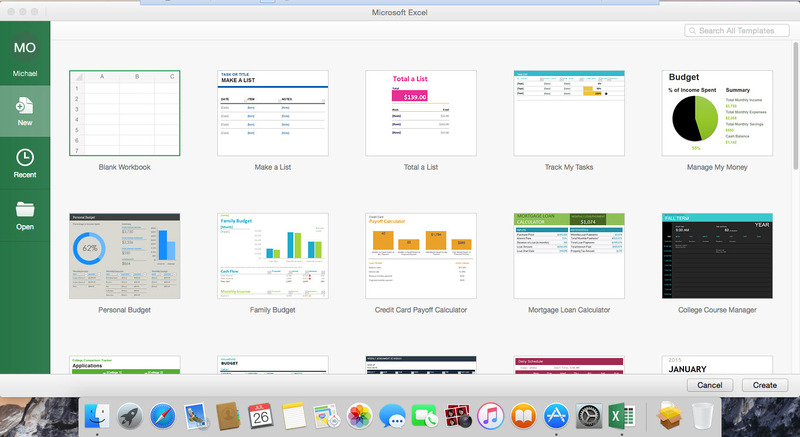 That's how cool Excel 2016 is on the Mac! And when you get finally get in, it's very much like the Excel 2013 for Windows with the menus not in all caps. 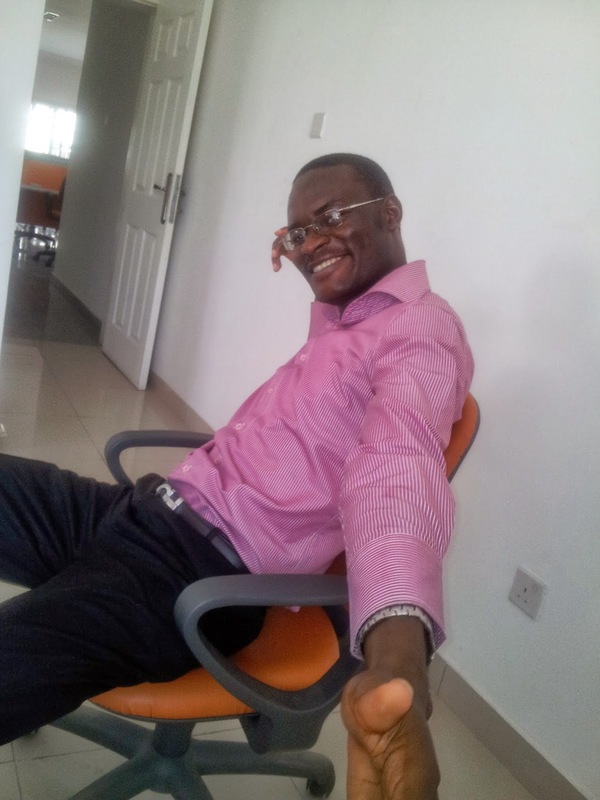 See the full view below. Take a look at the Home menu. Very much like the Excel 2013 for Windows one. And the Page Layout menu. 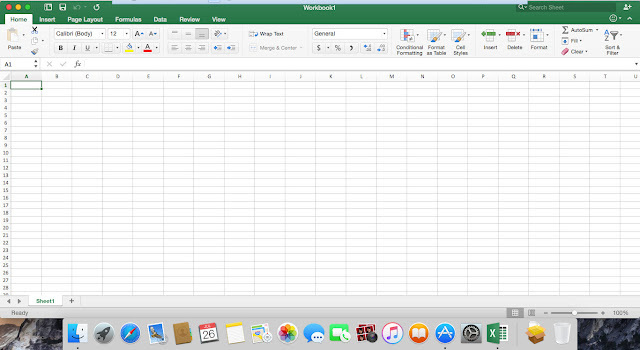 So gone are the days you get confused when you launch the Excel for Mac as it looks very different from the one for Windows. Now the look and feel has been unified. The only major difference is that Mac has two menu rows. Once again, welcome to Excel 2016 on Mac! In a future post I will take us past the welcome door.